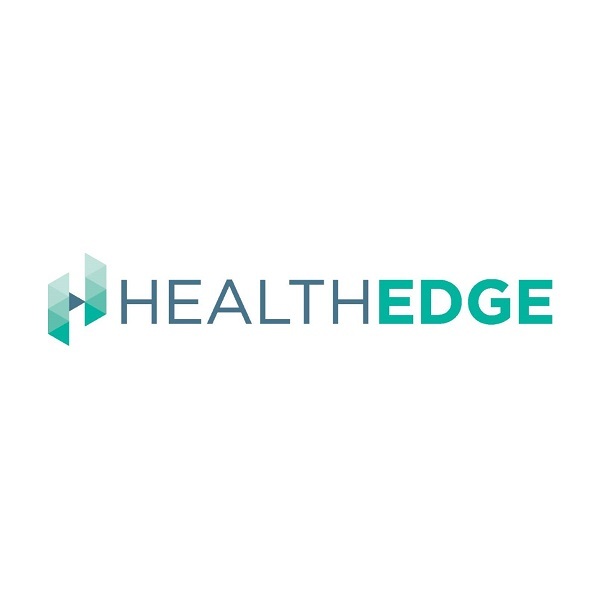 Description of Services: HealthEdge is an agile and innovative 21st century software company focused on providing next-generation, business-transforming technology products to the healthcare payor market. We enable our customers to radically innovate, drastically reduce costs, and efficiently address the business imperatives of the evolving healthcare economy. Our patented, award-winning HealthRules® product suite provides a series of cutting-edge software products that work independently or together, and include a core administrative platform, a complete care management and utilization management solution, business intelligence, portals and enterprise-class integration.